Expanding its furniture ranges, Keller Kitchens Chelsea collection features Tip-on technology, enabling the narrow profiled framework to be handleless. Finished in a silk gloss lacquer, the Chelsea cabinets have been designed so they are easy to wipe clean and maintain. 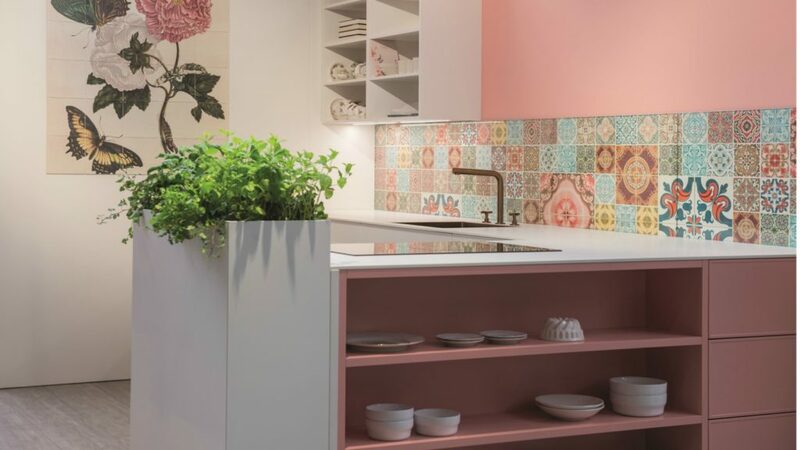 Kitchen designers can choose from a range of colours including White and Powder Pink. The Keller Kitchen furniture collection includes Winchester in silk gloss or structured lacquer.